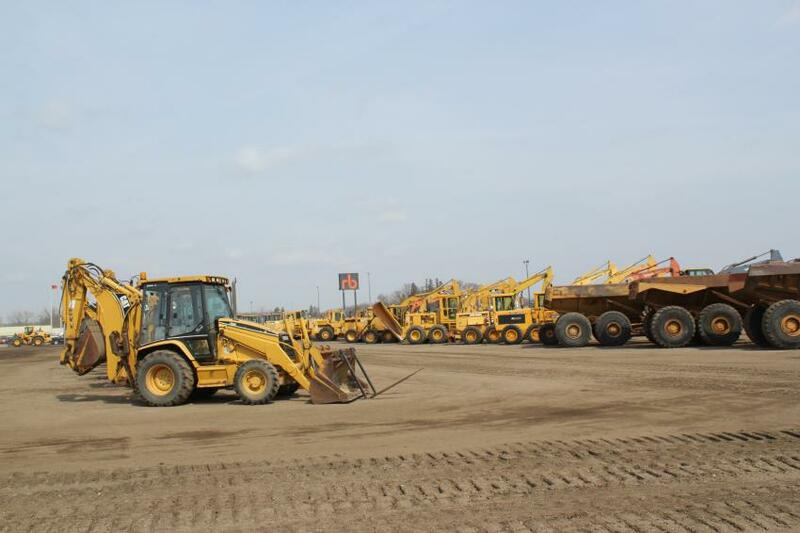 More than 3,500 bidders participated online and in person at Ritchie Bros.' multimillion-dollar unreserved public equipment auction March 27 in Minneapolis, Minn.
With bidders from 41 countries, approximately 62 percent of the equipment in the auction was sold to out-of-state buyers from as far away as Ukraine, Vietnam, and China. 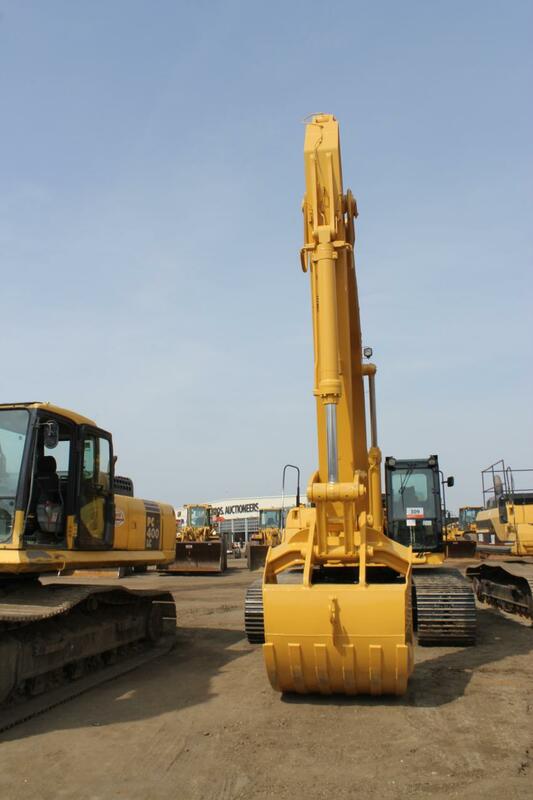 Online bidders purchased approximately 59 percent of the equipment sold, by dollar value. 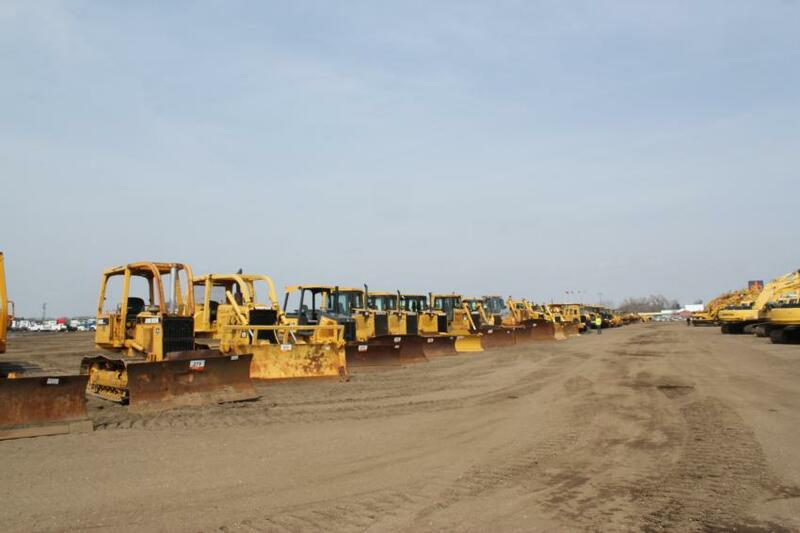 Close to 1,200 equipment items and trucks were sold in the auction, including excavators, dozers, compactors, skid steers, loaders, articulated dump trucks, and more. 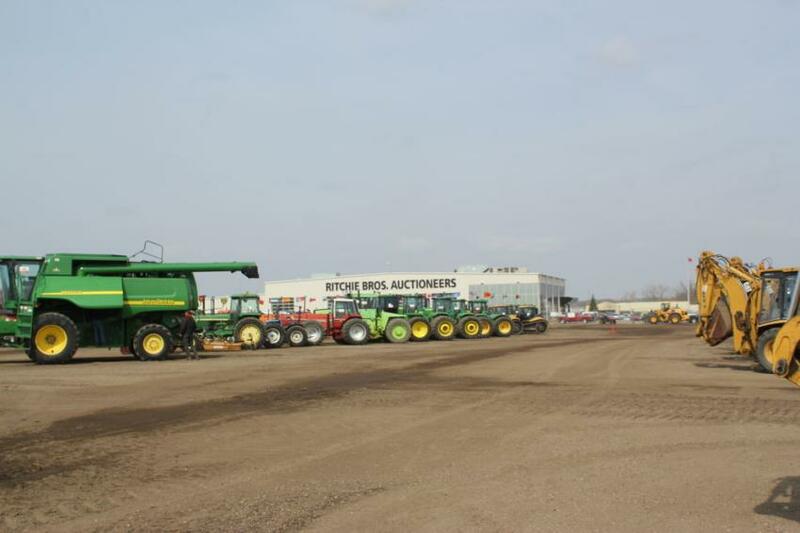 Green equipment is lined up in front of the Ritchie Bros. building, where the bidding was held. 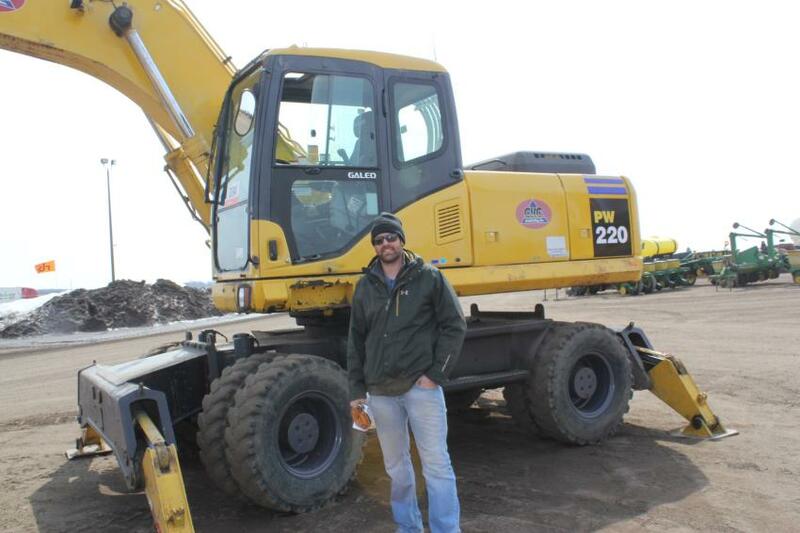 Travis Witzel, Witzel Construction, Langdon, N.D., looks over a wheeled Komatsu PW 220 excavator. 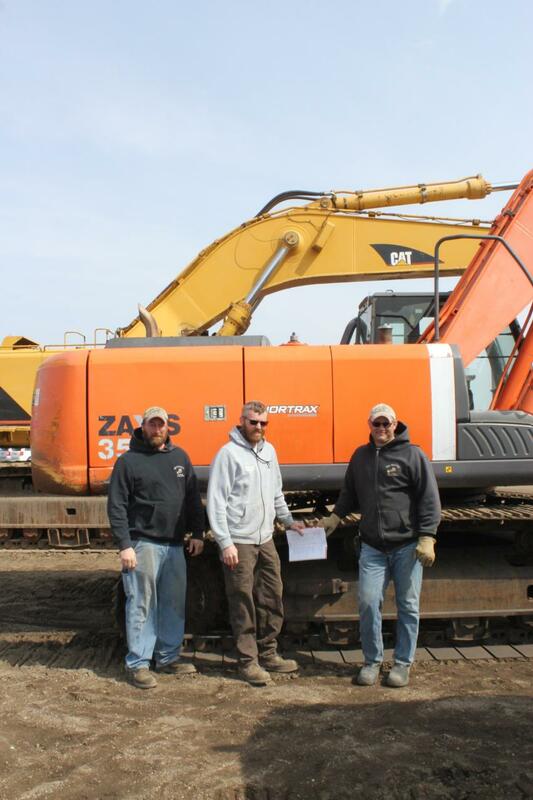 Witzel bought a packer, a dozer and a backhoe at the auction and intended to put them all to work as soon as the ground was ready. 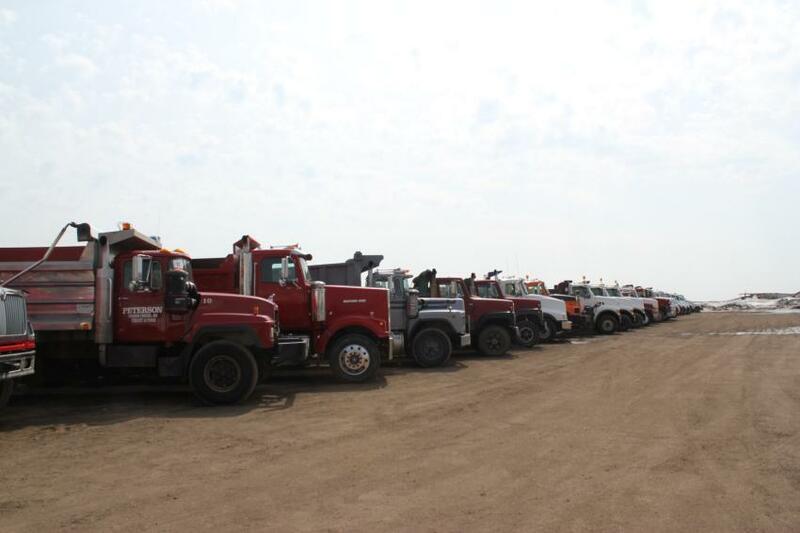 The auction offered a large selection of trucks. Cat excavators were a big draw at the auction. Lot numbers identify equipment for sale at the auction. The auction took place on a clear day with high winds. 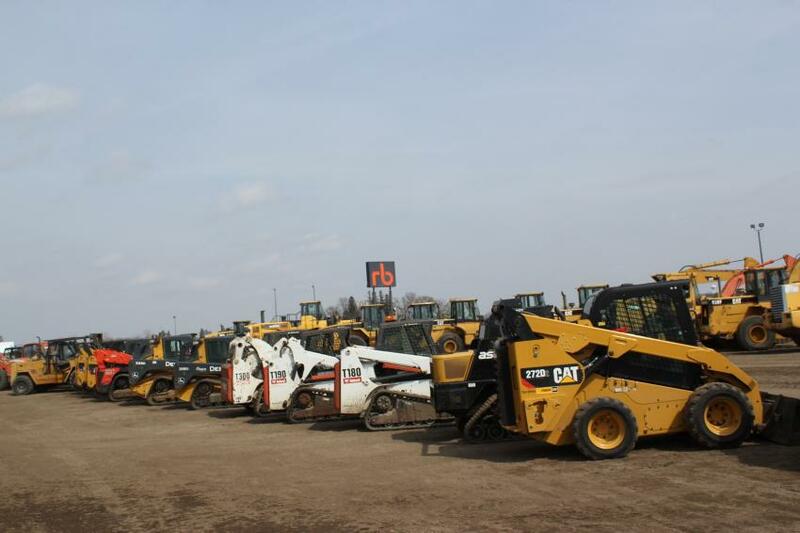 Skid steers and CTLs are lined up on the auction grounds. 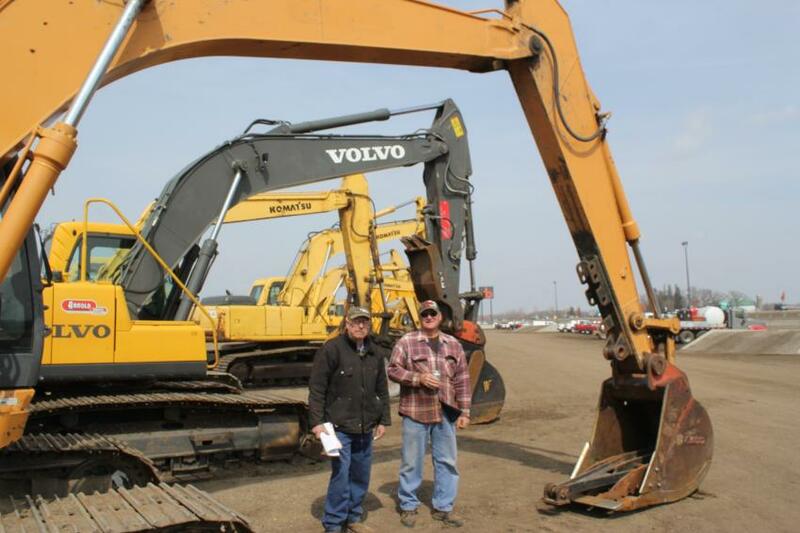 (L-R): Jeff Jahr, Digger Enterprises, Pemberton, Minn.; Taylor Forsberg, Forsberg Drainage and Excavating, Dunnell, Minn.; and Pete Eustice, Digger equipment operator, look for anything that is priced right. (L-R): Henry Nechville (L), owner of Nechville Excavating Inc., Roberts, Wis., checks out a Case CX 160B with his good buddy, Nechville equipment operator Dale Vrieze.